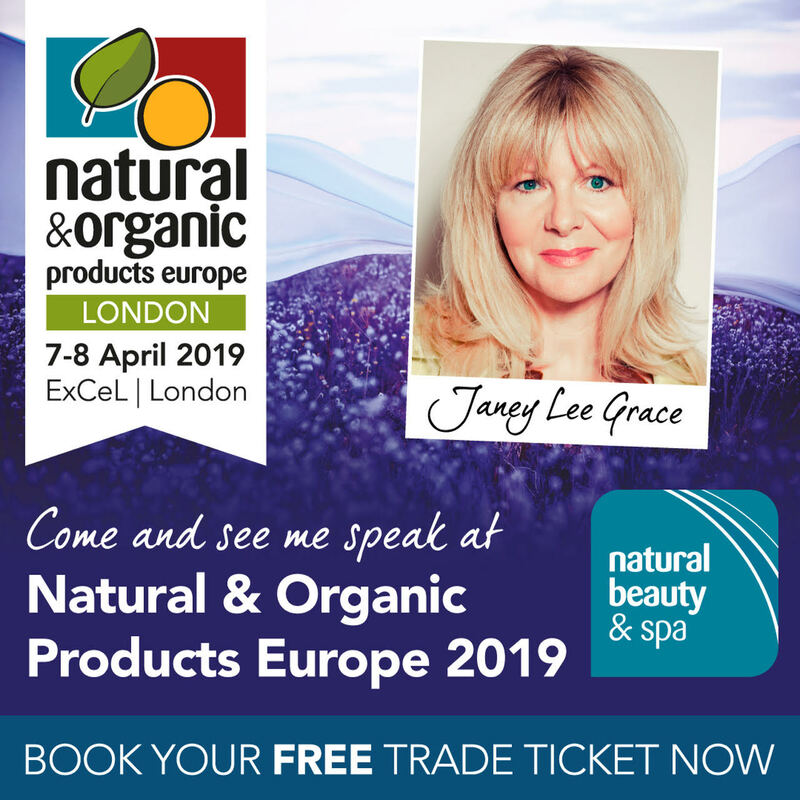 I’m excited to be speaking about my favourite beauty and wellbeing trends, focusing on vegan skincare, at NOPE – Natural and Organic Products Europe in London (please note this is a trade show). I’ll be speaking at 1:30 pm on opening day Sunday 7th April 2019. If you are a business and have a new / hero skincare, beauty, haircare, or wellbeing product you would like me to feature please email janey@imperfectlynatural.com and we will be in touch – I can’t guarantee them all and preference will be given to those exhibiting at the show but it’s great to keep me informed of your new stuff! !